A holiday in the Cook Islands will tick all your boxes, if you are looking for a picturesque, far away destination that boasts luxury and complete relaxation. Visiting Australia? 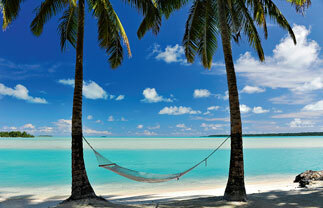 Why not extend your holiday and visit the beautiful Cook Islands. This is a unique opportunity for you to learn about the ancient culture, myths, legends and traditional ways of our ancestors. 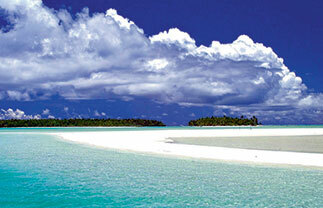 The tour is a great way to discover the history, traditional skills, art and beliefs of the island of Aitutaki. The tour concludes with a traditional feast (umu kai) for lunch on site. Prices are per person and include return transfers. The day starts with a cruise of Rarotonga’s inner lagoon aboard a glass bottom boat to coral viewing and snorkelling areas. After snorkelling and fish feeding the next stop will be Motu Koromiri for a fresh fish BBQ lunch served with salads and local fruits. After lunch our friendly local guides will entertain you with a coconut husking demonstration followed by a Pareu (sarong) tying demonstration.